The harsh reality of high costs and the inexorable heft of the auto industry have claimed another electric-car startup. 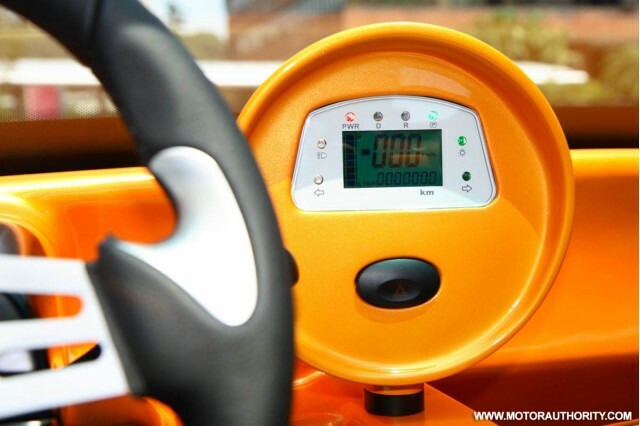 GreenTech Automotive opened a plant in Mississippi in 2014, first saying it would manufacture a small, two-seat electric vehicle called the MyCar there. 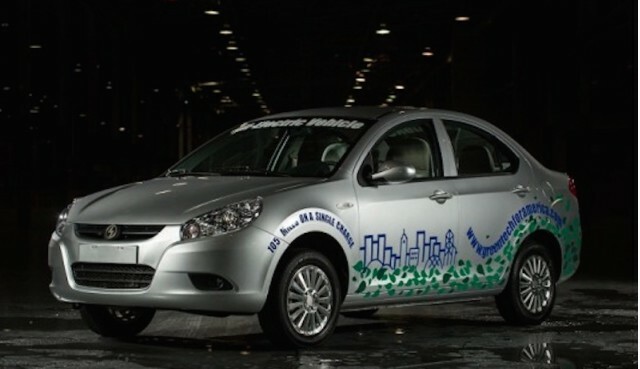 It later struck a deal with Chinese automaker JAC Motors to develop an electric car based on one of JAC's existing gasoline models. Now GreenTech is shutting down its factory, located in Tunica County in the Mississippi Delta, and the company may soon disappear for good. The company informed the Mississippi Department of Employment Security earlier this month that it is laying off workers and "shutting down" the factory, according to the Associated Press. GreenTech reportedly owes the state of Mississippi $2.85 million, even after making an overdue $150,000 loan payment. The company declined to comment to the AP. Among those with initial connections to the company was Terry McAuliffe, now governor of the commonwealth of Virginia. GreenTech never built a highway-capable electric car. Its MyCar was a neighborhood electric vehicle, limited to 25 mph. The MyCar was to be offered with a choice of multiple battery packs, at a starting price of around $15,000. Base models used a lead-acid battery pack and 5.2-kilowatt (6.8-horsepower) electric motor. The lead-acid pack offered 51 miles of range, according to the company. It also offered 7.6-kWh, 15-kWh, and 23-kWh lithium-ion packs with a claimed 31, 61, or 95 miles of range, respectively, along with an 8.0-kW (11.0-hp) motor. GreenTech later switched its focus, planning to offer a five-passenger electric vehicle based on partner JAC's Chinese-market Rejoice compact sedan. When it announced the project in 2013, GreenTech mentioned a 19-kWh lithium-ion battery pack, and a range of "over 100 miles." 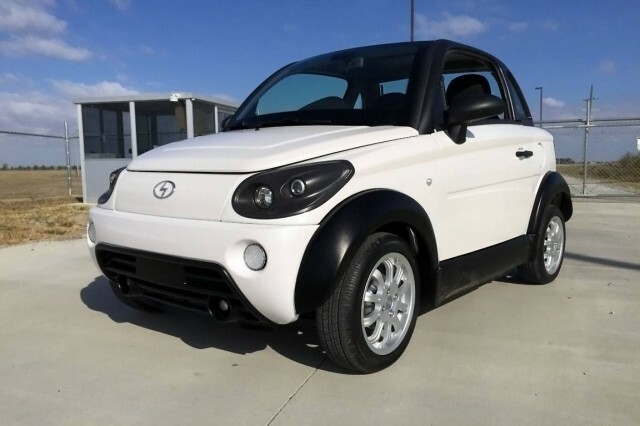 However, the company had planned to market this model as a neighborhood electric vehicle as well, targeting fleet buyers that would use it on closed campuses. The complex process of certifying the car for highway use was to have been undertaken at a later date. But using the body shell of a Chinese-market compact car as the foundation for a U.S.-market electric car had previously been tried by a startup company, one that had a considerable head start and more financial backing. 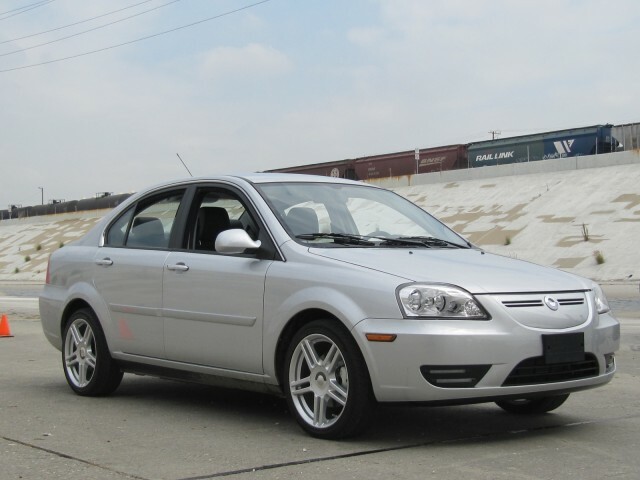 Well before GreenTech's tie-up with JAC, a company called Coda Automotive attempted a very similar scheme for a battery-electric compact sedan that was originally intended to launch in 2009. That schedule would have beaten the Nissan Leaf and the Chevrolet Volt to market by roughly two years. The resulting Coda Sedan finally limped into production in February 2012 after multiple delays, with a media drive held that spring. The company only managed to sell a handful of cars, reportedly around 100 units, before suspending operations and ultimately folding. Despite the substantial sales achieved by Tesla Motors, starting a new car company is far from easy, as startups face complex regulations, high capital costs, and an extremely competitive market. Considering that current Chinese cars are generally not up to the safety, quality, and consumer standards of the U.S. market, and it could be suggested that GreenTech's plan only had a slim chance of success—if any.